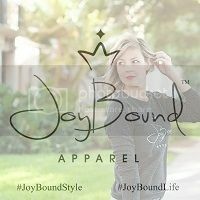 JoyBound: Upcoming Link-up For Fall! Goodmorning lovlies... I wanted to let all of my readers know that on Monday October 14th, I will be co-hosting my very first (real) link-up series. 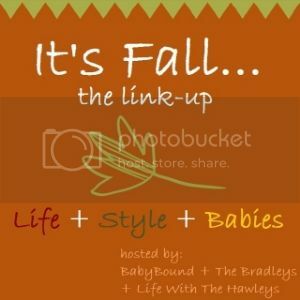 The title is It's Fall >>>> Life + Style + Babies. My co-hosts are Darby of Life With The Hawleys and Elizabeth of The Bradleys. If you're not familiar with them, click on over. 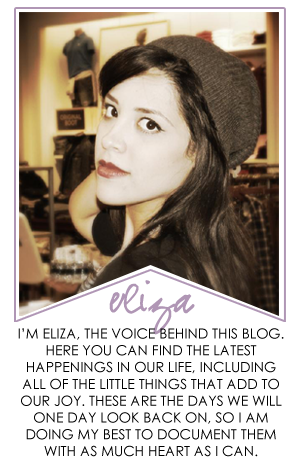 They both have the sweetest blogs and I'm so happy to be co-hosting this with them. The link-up will start this Monday and run for the following two Monday's (three altogether). There is a topic for each week in this order, Life, Style, Babies - pets are fine too! For the first weeks topic Life, feel free to post about any aspect of your life adding a fall flare. Just as an example, I will be talking about my Fall date night ideas. But that's just an idea. Feel free to make it all your own! Babies! Baby activities, playdates, outfits. The possibilities are endless! I'll post the linky at 12:00am Monday. 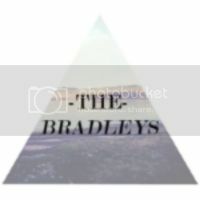 If you would like me to link your website for you, send me an email and I'll make sure to get you all set up. Our button is below, you can place this anywhere in your post. The most important part? Have fun with it! I hope we can all meet some fab new bloggers along the way! Just added your button to Monday's post! Is this starting this coming Monday (the 14th) or did it start this past Monday(the 7th)? 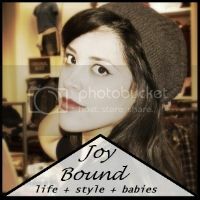 I'm a brand new blogger and I'd like to join the link up but I'm not sure how to do it. I'm so excited to see all of this new fall inspiration!! !